If you liked this show, you should follow Oracle One. 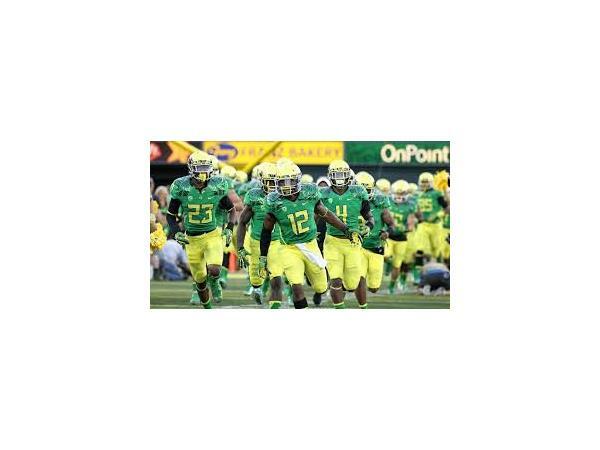 Oregon Ducks Dominate Florida State ....Expecting Oregon to do the same thing to Ohio State. Marcus Mariota feature presentation ....Breaking this Years Heisman Trophy winner down. What makes him tick. Ohio State Might want to buckle up good because they are in for a ride. Its Wild Card weekend in the NFL. Lions vs. Cowboys...I like the Cowboys in this one .....in a cake walk.....the boys will play Green Bay ....A game I will relish because it will bring back memories of the 60's and the famous Ice Bowl Classic.